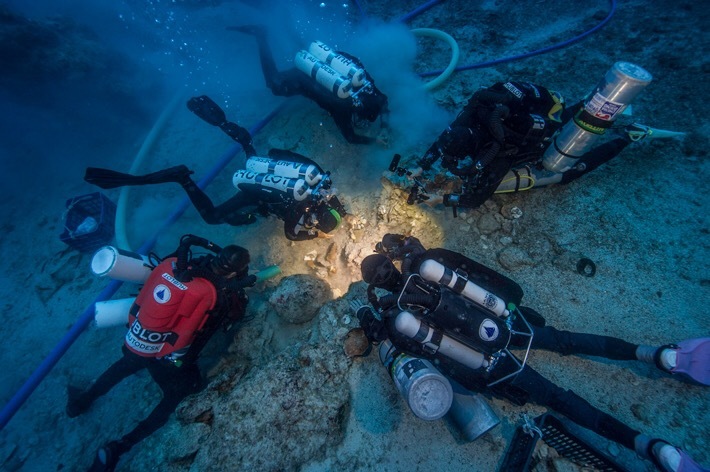 Underwater archaeologists investigate the first human remains to be found at the Antikythera shipwreck in almost 40 years. 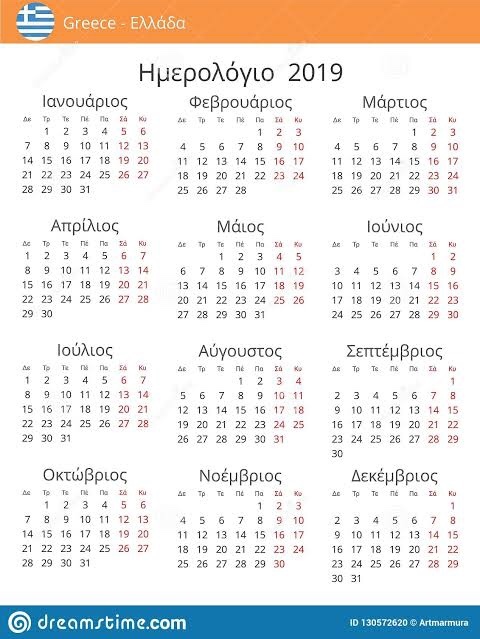 The Antikythera shipwreck (circa 65 B.C.) is the ancient world’s largest, richest, and perhaps most famous wreck. Discovered in 1900 off the Greek island of Antikythera, the site has yielded hundreds of treasures, including bronze and marble statues, as well as the Antikythera Mechanism, often referred to as the world’s oldest computer. However, an important new discovery was made in summer 2016 when an international team recovered a human skeleton there. The remains, which include parts of the cranium, jaw, teeth, ribs, and long bones of the arms and legs, most likely belonged to a young male. Evidence of at least four other individuals had previously been found at the site, but the newly discovered remains are the first to be uncovered in almost 40 years—and during the age of DNA analysis. According to ancient DNA expert Hannes Schroeder, the discovery might provide the first opportunity to examine the genetics of an ancient mariner. “Human remains from ancient shipwrecks are extremely uncommon,” he says. Project codirector Brendan Foley suggests that the individual may have been trapped belowdecks when the ship smashed into the rocks and sank. Parts of the skeleton discovered in 2016 remain in situ and will be further excavated this summer. Foley believes that even more human remains may survive at the site along with other precious cargo.